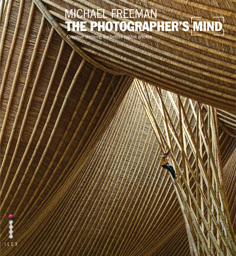 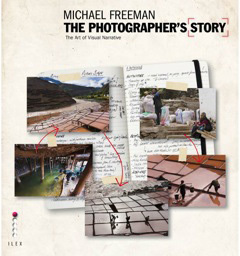 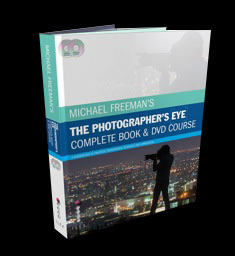 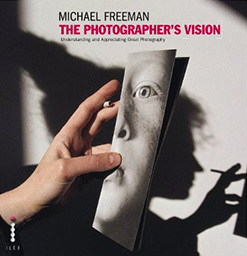 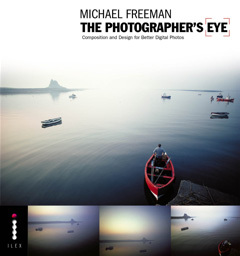 First published in 2007, with a re-mastered 10th Anniversary edition in 2017, this is the best-seller that started the series, has now sold a million copies and is the standard work on composition in photography. 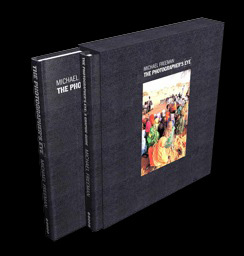 It's available in 27 languages, and a few of them are below. 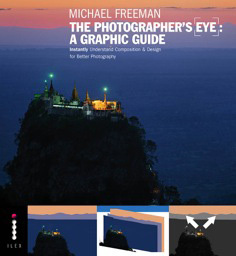 Click on the thumbnails to buy on Amazon, or click on the main image above to read more.